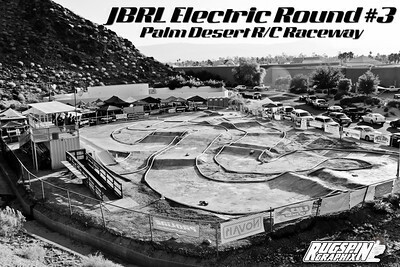 The JBRL is always looking for talented photographers to take pictures of series events. If you have taken photos of a JBRL and would like to share them with others on this web site please e-mail the web master. If you are interested in becoming the next official JBRL photographer please contact Jimmy Babcock at 661-645-1652 to discuss possible JBRL photographer benefits. In case you missed past year series photos!